A living trust is a key component of your financial plan. While you are the CEO of your living trust and overall tax and estate plan, we hope you consider Pendo Insurance as a board member. We will sit at the table with you, your CPA, attorney and other trusted individuals and advise how we can add value by providing guaranteed income solutions, liquid safe money options, and tax free legacy for you and your loved ones. 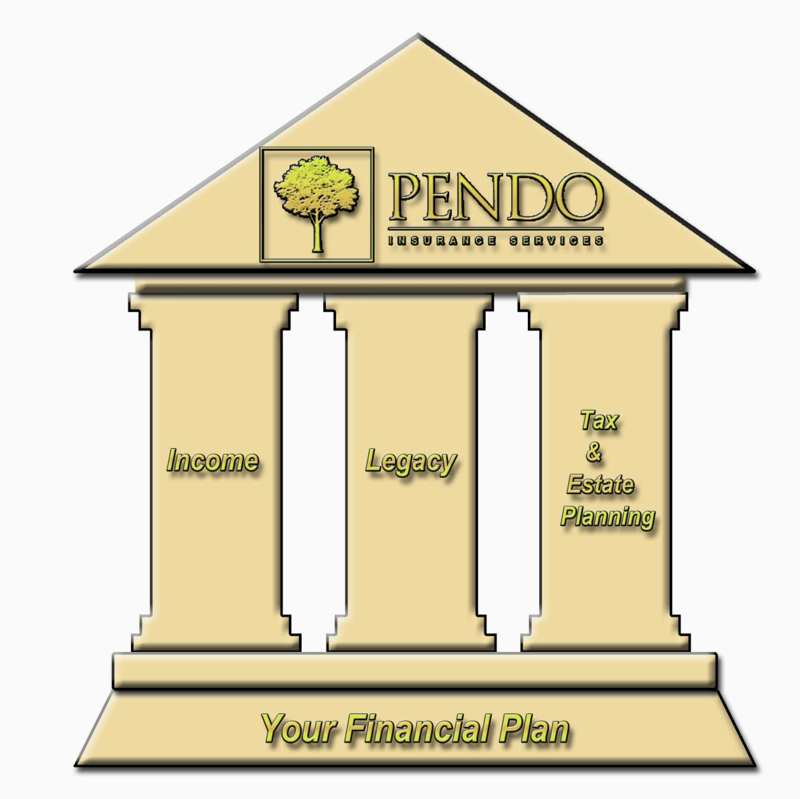 Our clients appreciate the benefits they receive from having Pendo review their current plan. For example, we have provided tax-advantaged solutions for clients with IRA accounts whose Required Minimum Distributions were eating into their principal and for those with assets that needed to be protected from probate. We invite you to add us to your financial team so that we can determine how best we can add value to your current tax and estate plan.